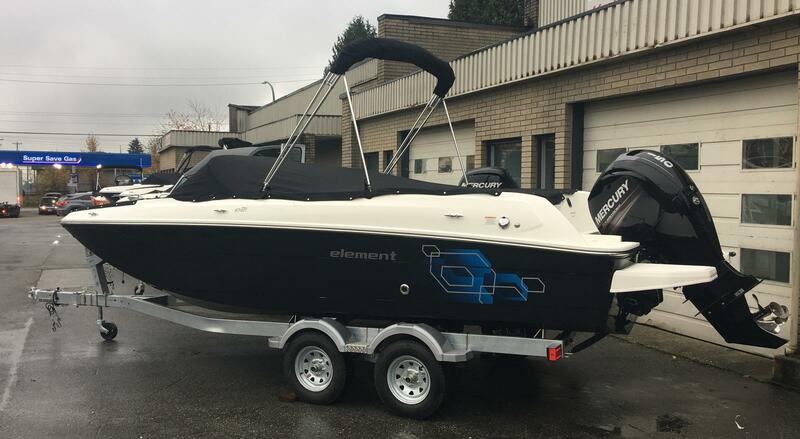 Our deck boats at M & P Mercury Sales are perfect for all your boating needs! 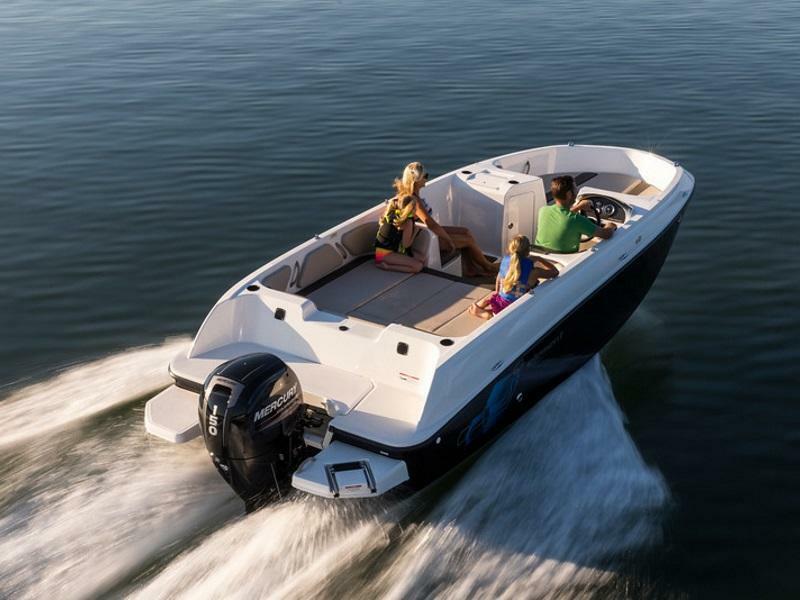 We have deck boats for your evening cruises to family days on the water. 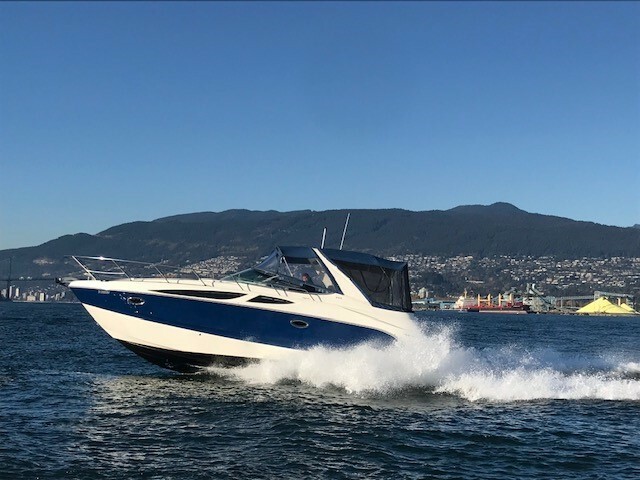 Visit our deck boat dealers in Burnaby and Nanaimo, BC today to find a deck boat that fits your family's needs, we proudly serve Victoria and Okanogan, CA.